WeaverStory.com has authentic Indian handlooms/crafts and is determined to bring the best of the craftsmanship to the world and help the struggling craftsmen with a window to showcase their best products. It has been focusing predominantly on the weaves from Chanderi, Banaras & just set a few looms in Gujarat, and reviving designs from museums and traditional forms from annals, and working with weavers themselves. WeaverStory.com invariably serves as a space for engagement with India’s rich textile history. 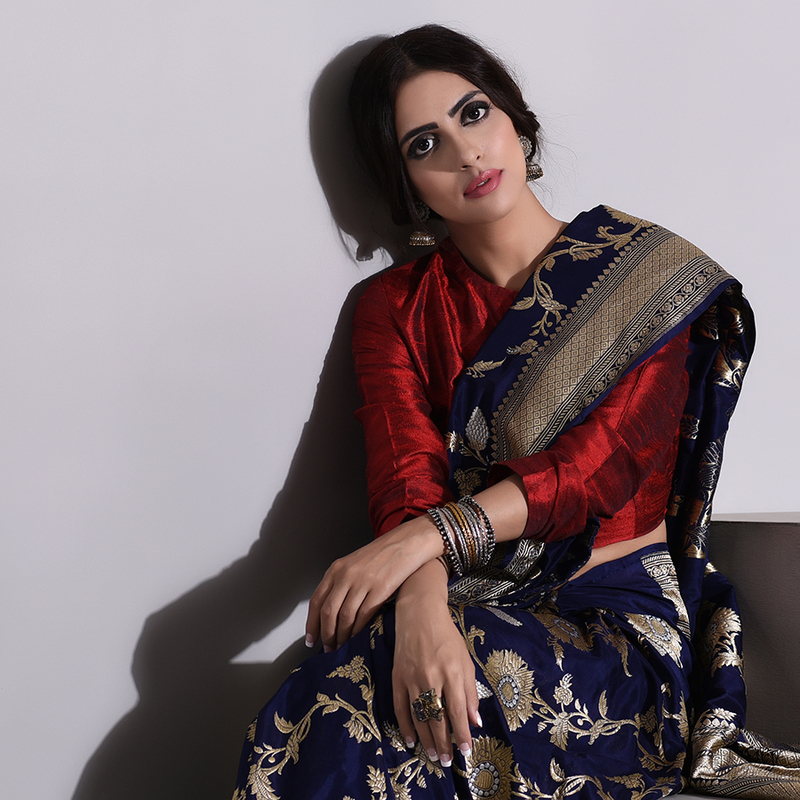 It constantly endeavors to bring this textile heritage closer with every masterpiece it creates. 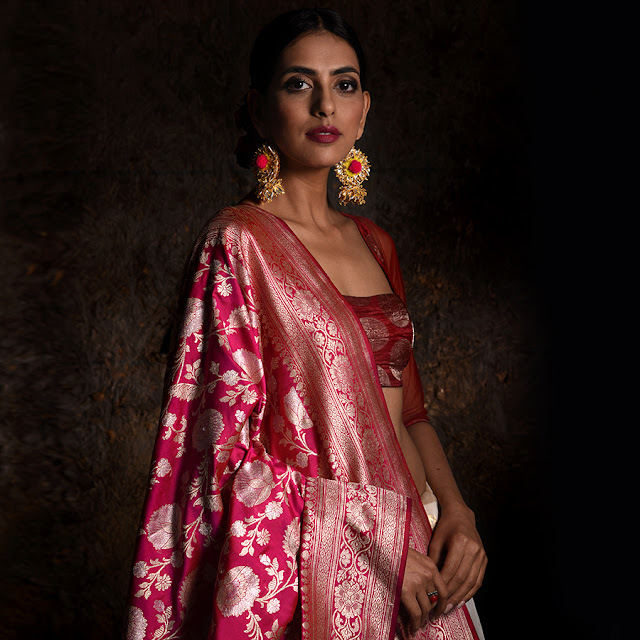 With the archaic laborious weaving techniques that the weavers have perfected with time, they focus on displaying culture on the six yards of elegance. WeaverStory.com is knitting together the finest threads to weave the art of perfection, in elegance. WeaverStory.com is an attempt to bring the best-handcrafted products to you directly from the chosen craftsmen of India. WeaverStory.com began its Journey on National Handloom day on 7th August 2015 to promote and preserve the dying art of Indian handlooms. WeaverStory.com is celebrating the National Handloom Month all this August with a Travelling Trunk that started its Journey from Delhi on 7th August and reached Mumbai to exhibit the treasures at The Cymroza Art Gallery. The travelling Trunk will also be showcased in Pune,Ahmedabad, Vijaywada, Pune, Bangalore and Chennai.